Leaks don’t get better on their own, and water damage only worsens when ignored. The longer the water sits the further it spreads and the more deeply it soaks into walls, floors, and furniture. Sitting water encourages insect activity as well as mold and rot. Minimizing the damage and beginning the restoration process is easy if you follow these three steps. This certainly applies to plumbing leaks. If your leak is coming from a problem with your foundation, or if your roof is leaking during the rain, you might want to skip to point two. You can’t do much to shut off the flow of ground water or turn off the rain. If your faucet, appliance, or pipe is leaking the best thing that you can do is to turn off the water to your house. In most homes there’s one master valve from the city water line that you can access to shut down water flow to your home. In the heat of the moment this valve is difficult to find or use. Asking a plumbing professional or a handyman how to do this, before you need to know it, will cut down on time lost during a leak. Calling the city or (if you live on a well) figuring out how to turn off the pump is going to be time consuming and difficult the first time. Planning ahead will arm you with the knowledge you need to get this done when it’s a crisis. As soon as you’ve shut off the water, be sure to call your insurance company. They may have tips for you, and they will almost certainly have recommendations for water restoration teams that you can use to begin fixing the damage to your home. You don’t have to follow these recommendations, but they’re a good place to start. The sooner you open a ticket, the better. They will want specific documentation of the leak. Filling in your claim is easier when you know what they require beforehand. Just don’t settle the ticket until the work on your house is almost completed. Water damage can lead to complications that only reveal themselves after work has begun. A small leak that goes unnoticed for some time can leave mold behind that requires treatment as well. If you settle your claim before mold is discovered, you could have to pay for its removal out of pocket. A water damage restoration team has the equipment and expertise to completely dry a water damaged area. While you’re waiting for them to respond, do what you can on your own. If the weather permits, open the windows to increase airflow in the affected area. Use towels to soak up excess water. A wet/dry shop vacuum can also be helpful if you happen to own one. Be careful where you plug it in; never use an outlet that may have been damaged by water. A quick response to a leak can limit the extent of water damage. Working with your insurance company helps you to properly submit evidence of the leak and navigate filing your claim. 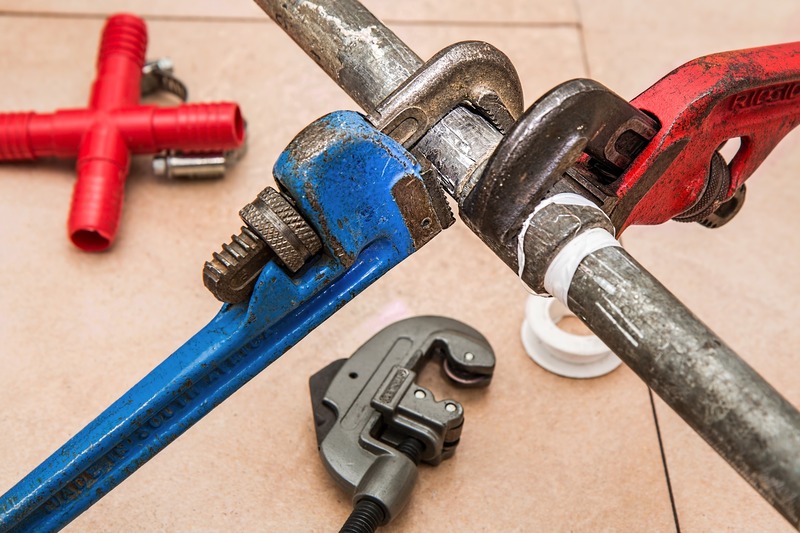 A water restoration team can get your home back into shape after a leak, but following these steps makes the process easier.